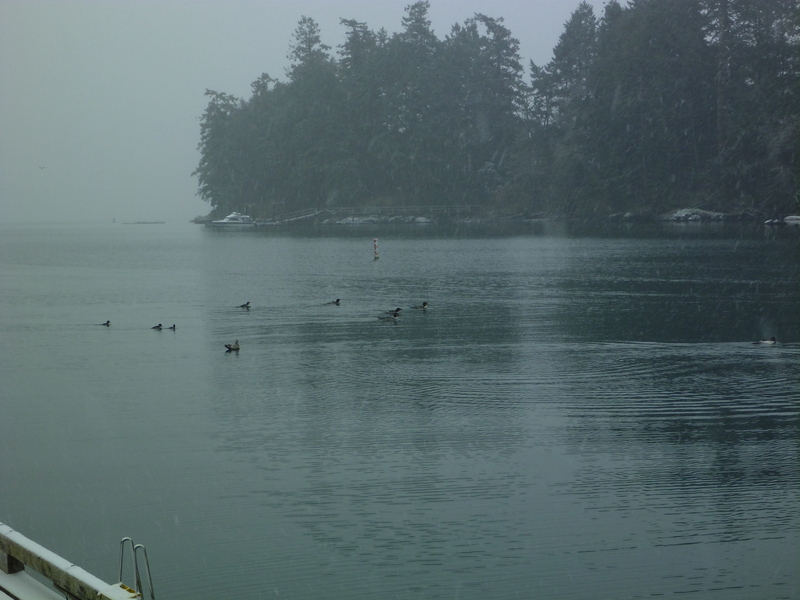 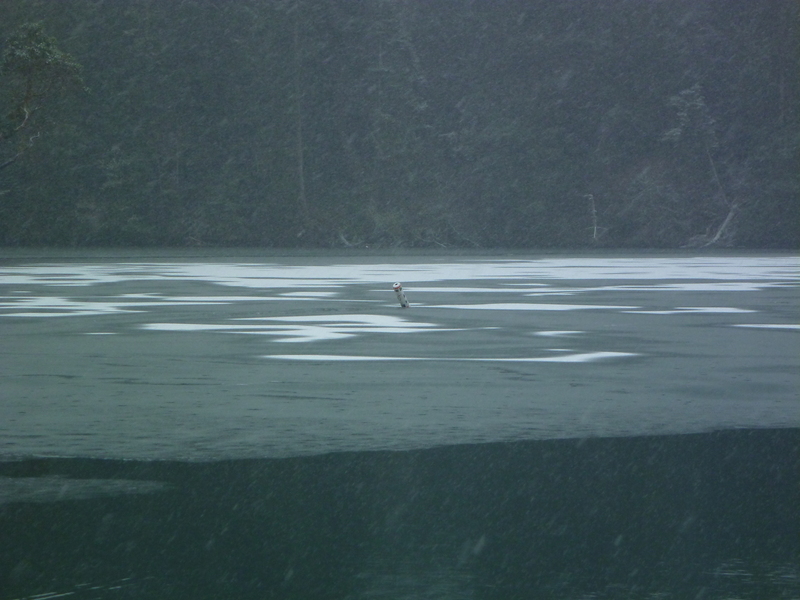 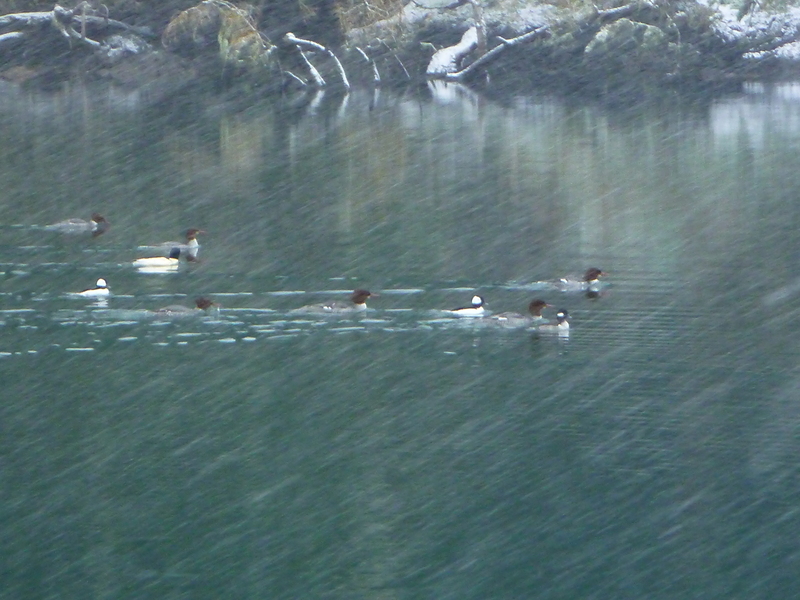 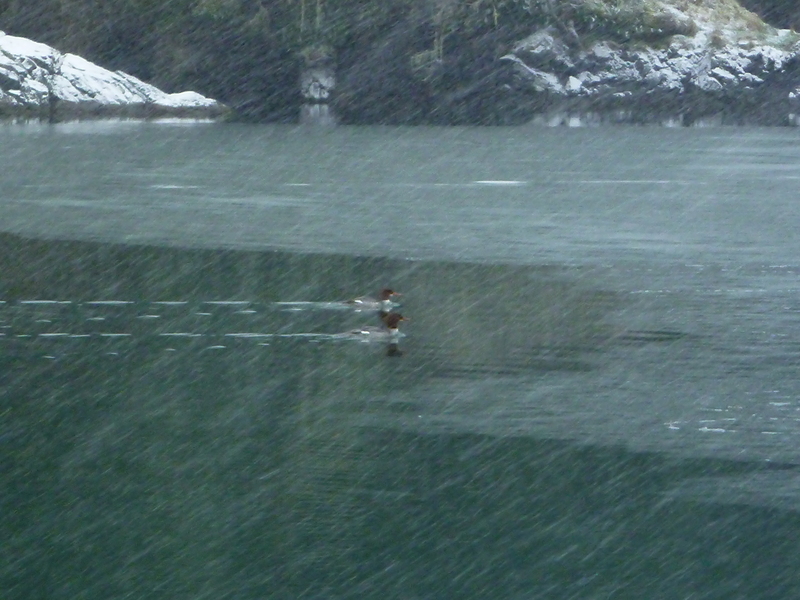 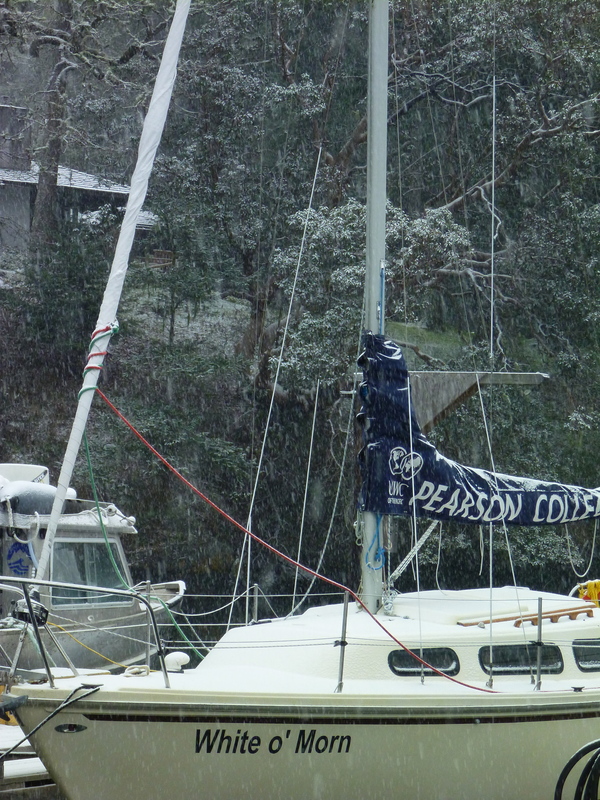 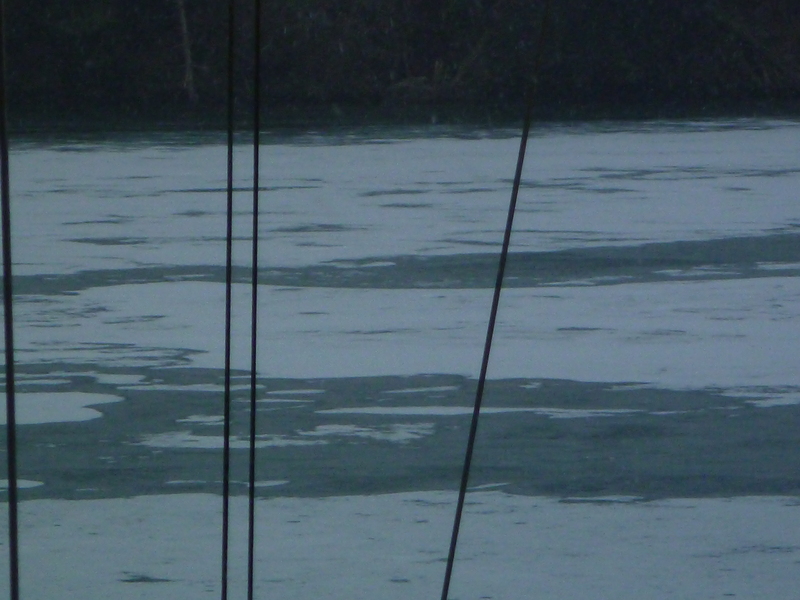 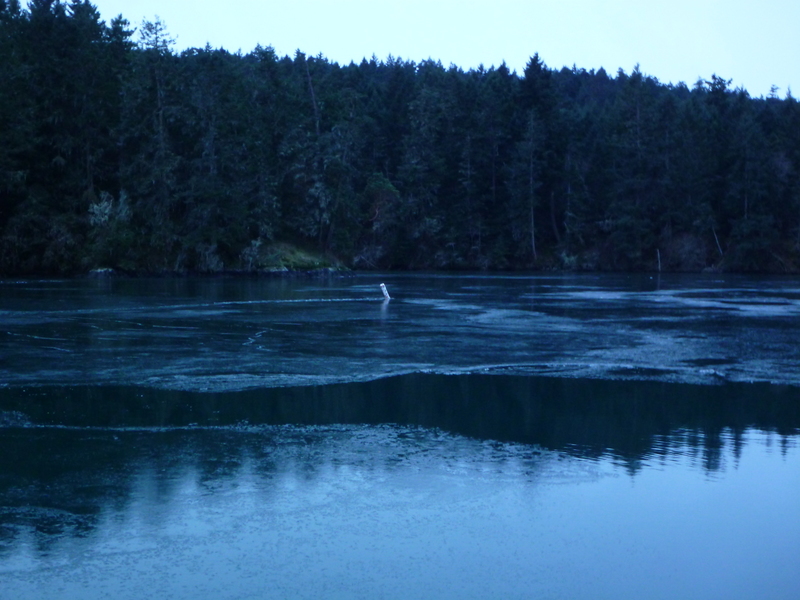 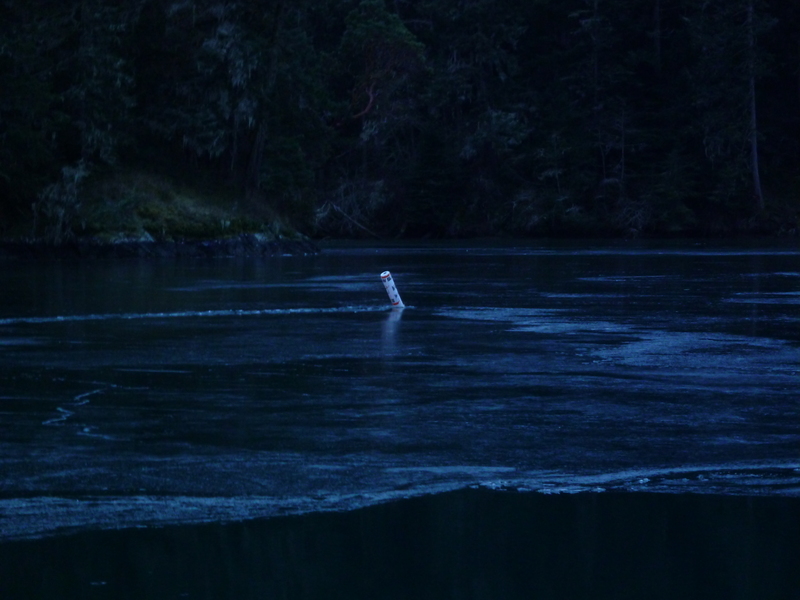 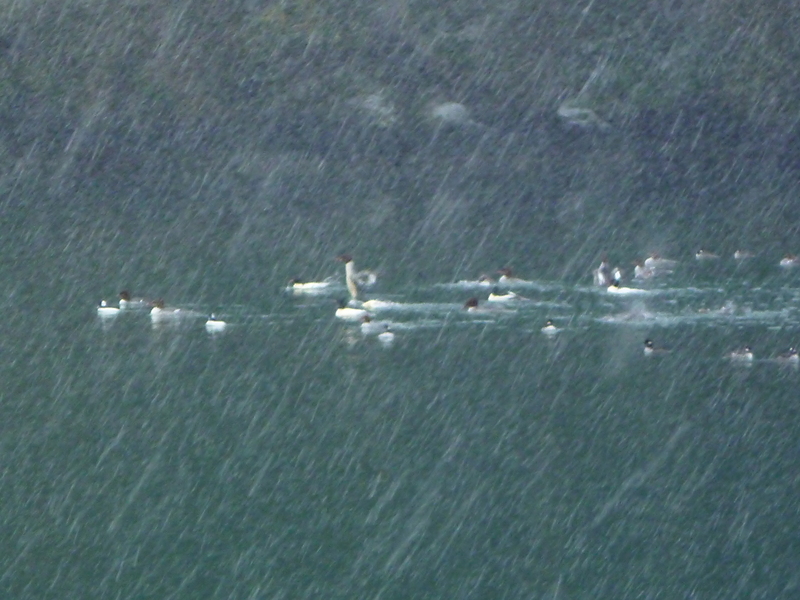 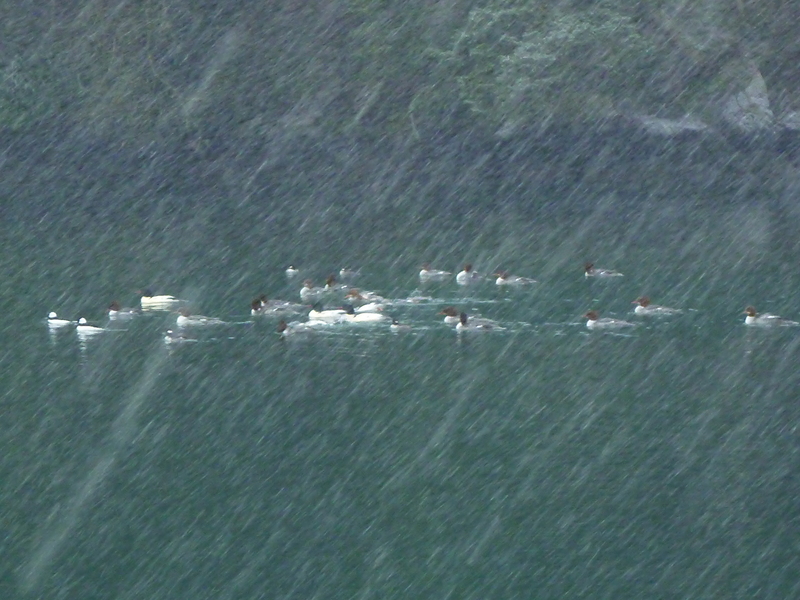 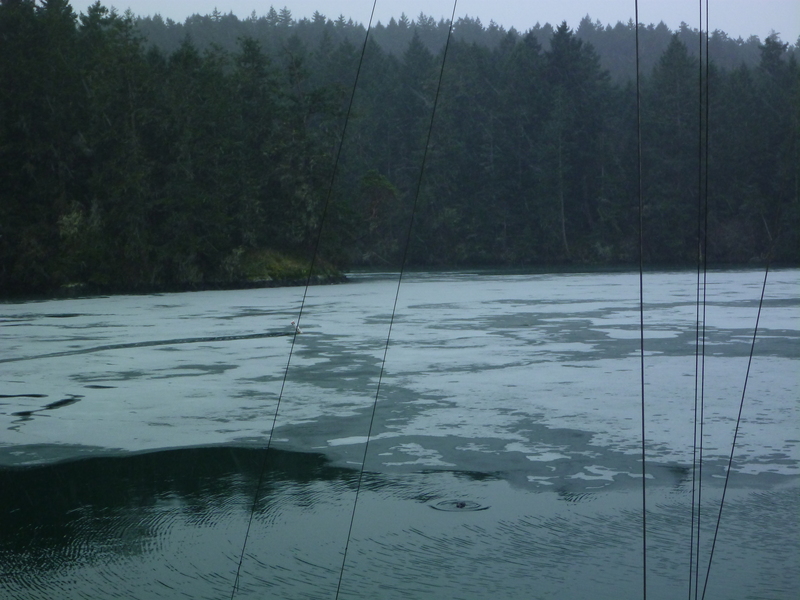 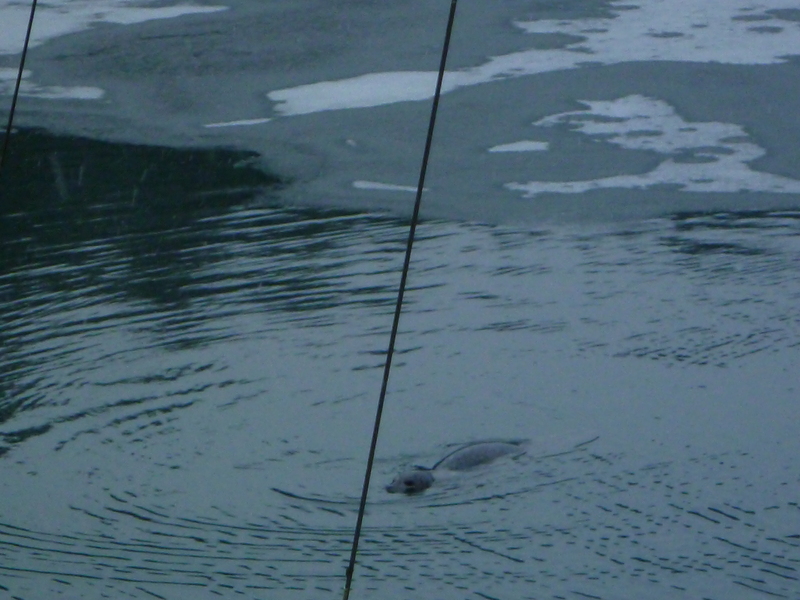 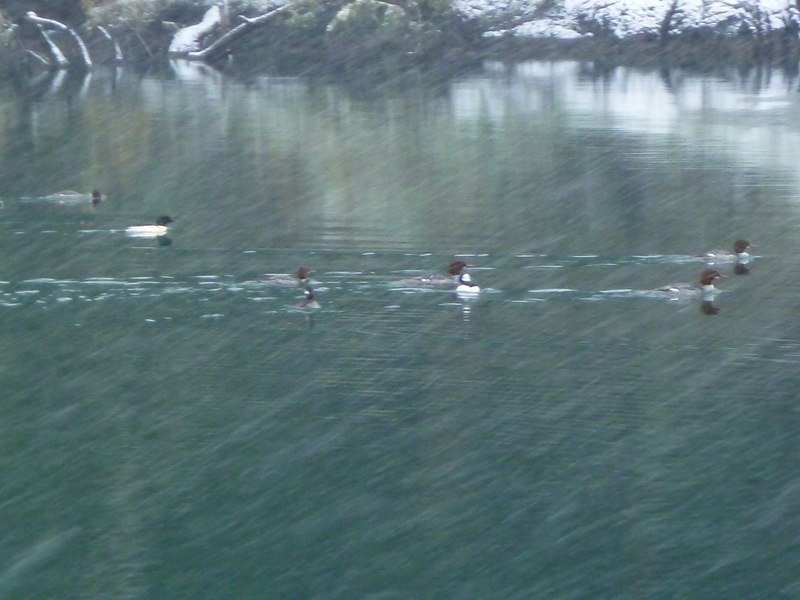 At first the snow wasn’t sticking to the land, but to the ice on the surface of Pedder Bay. 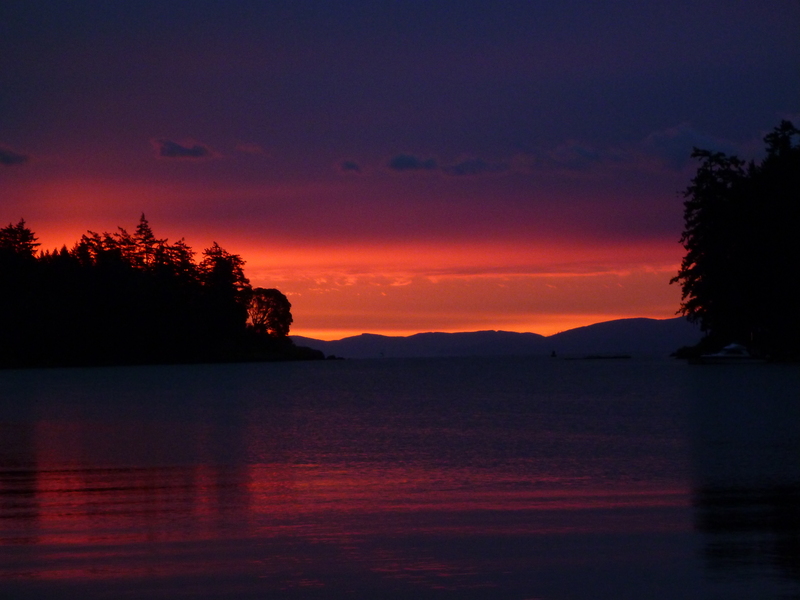 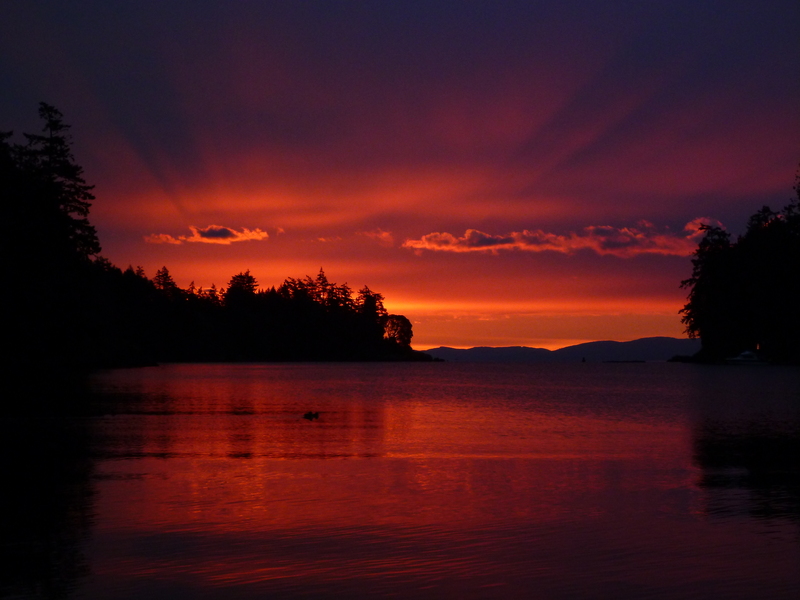 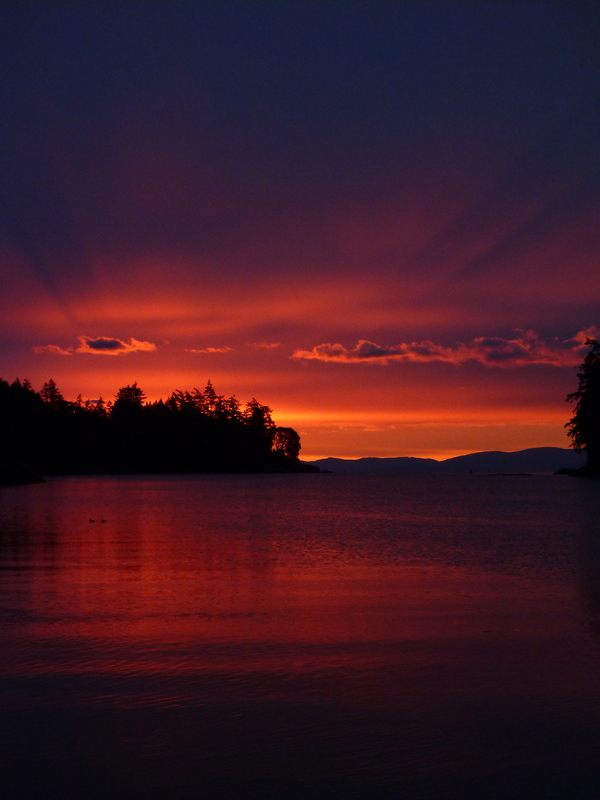 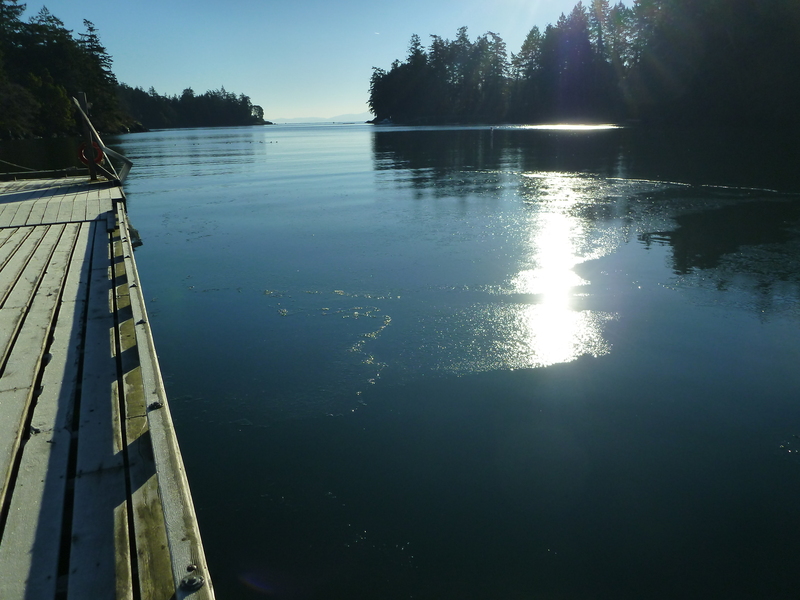 What a day on Pedder Bay! 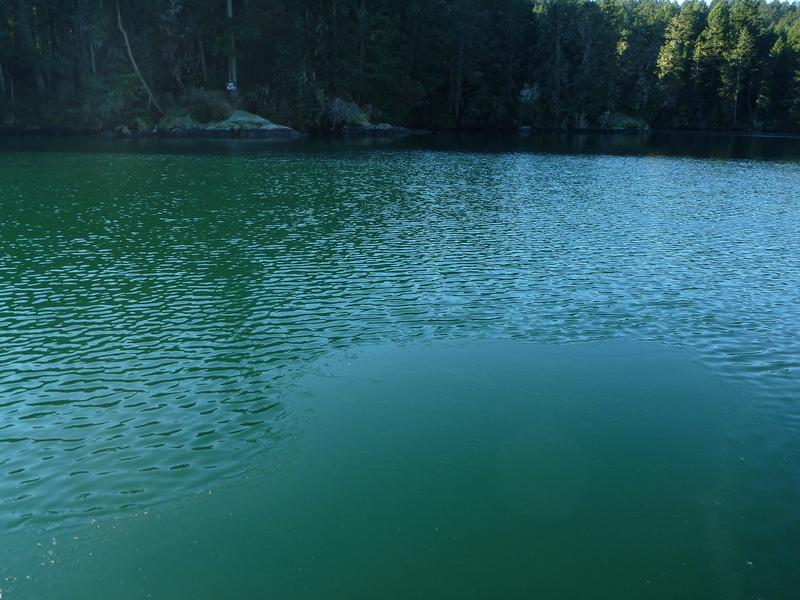 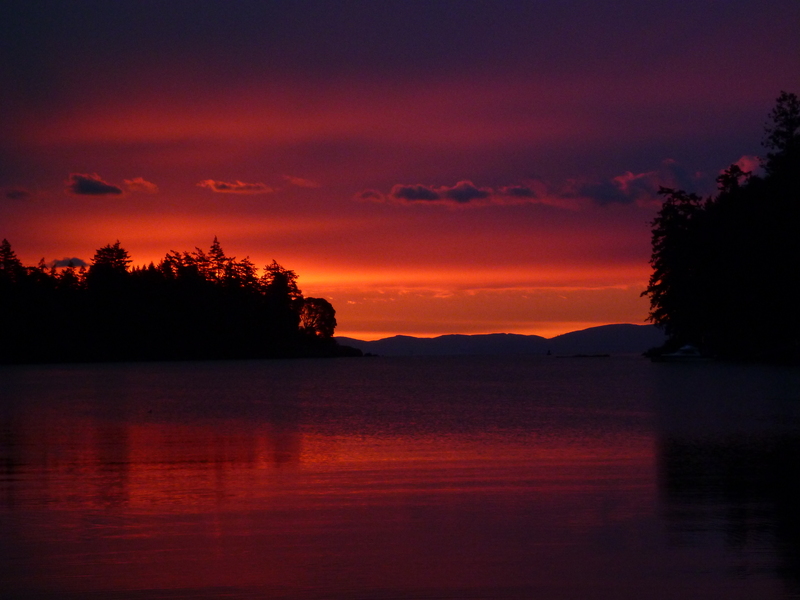 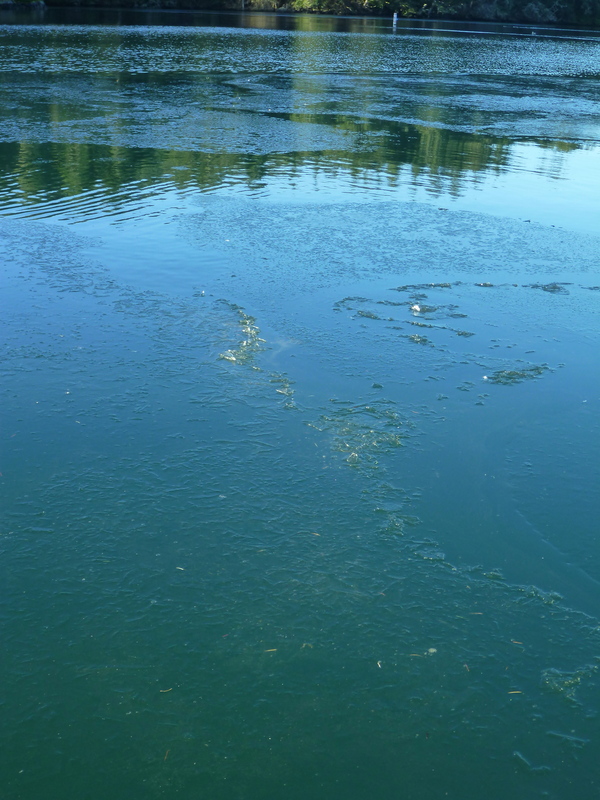 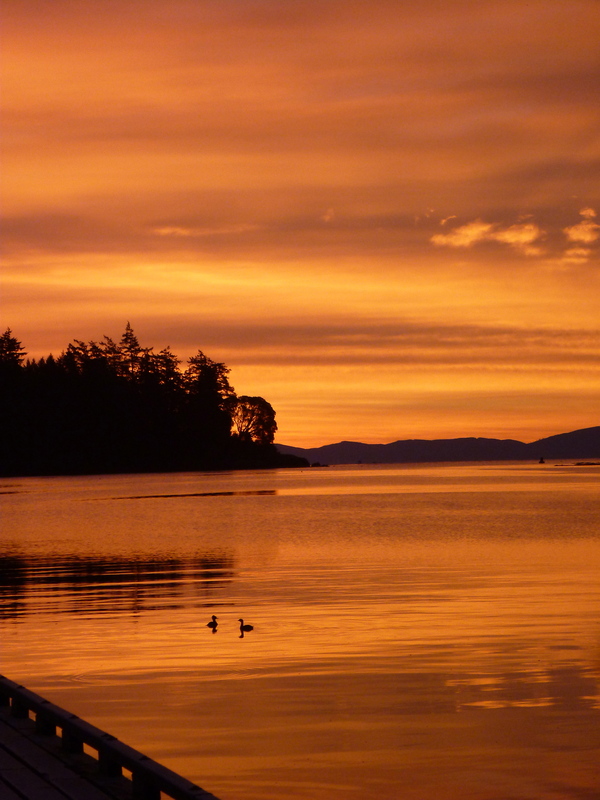 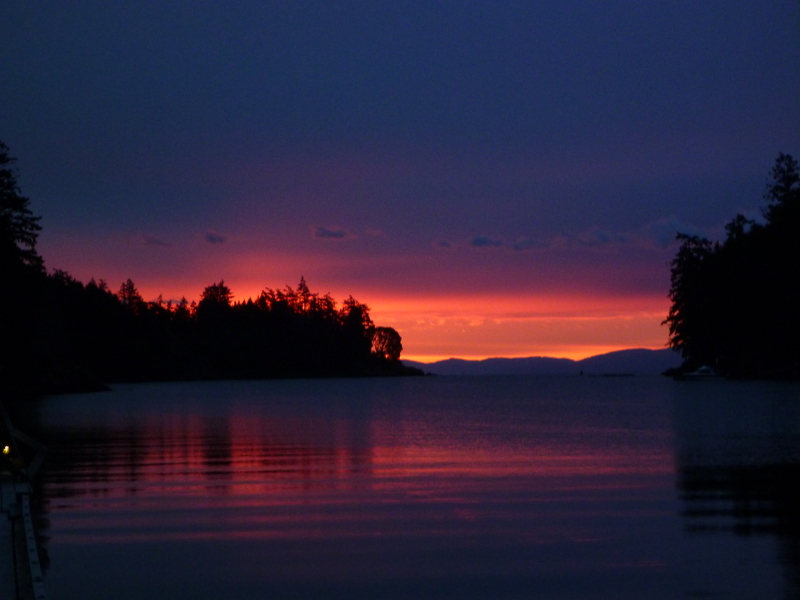 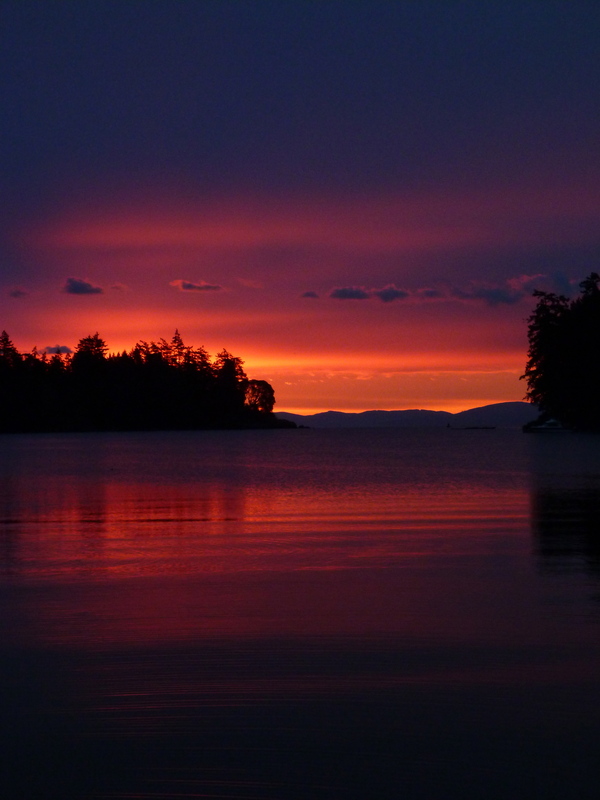 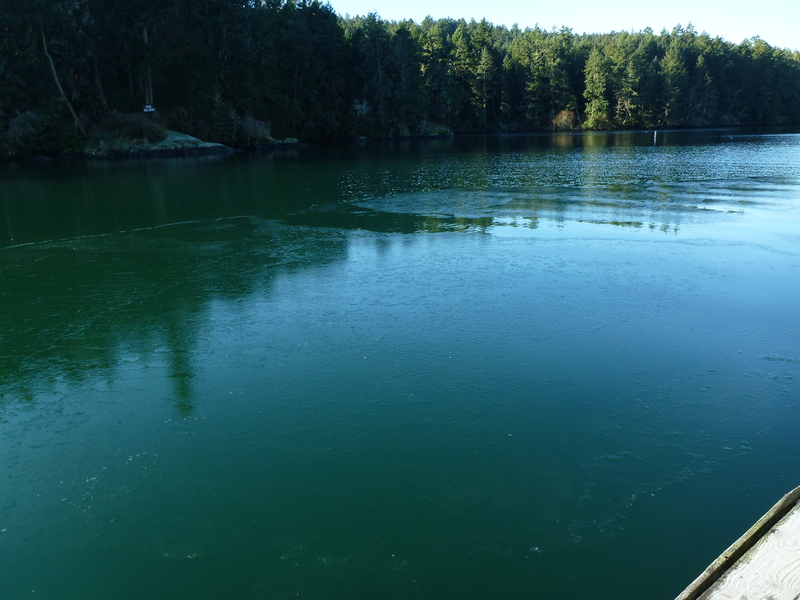 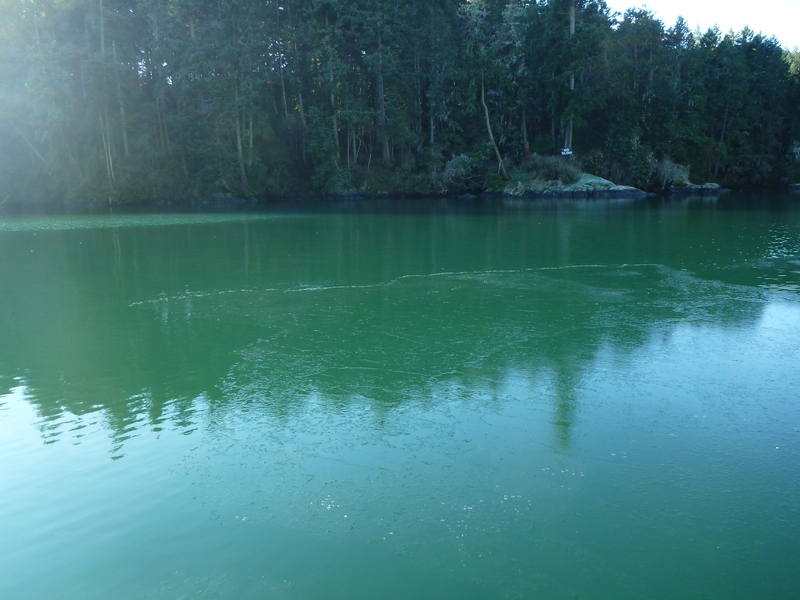 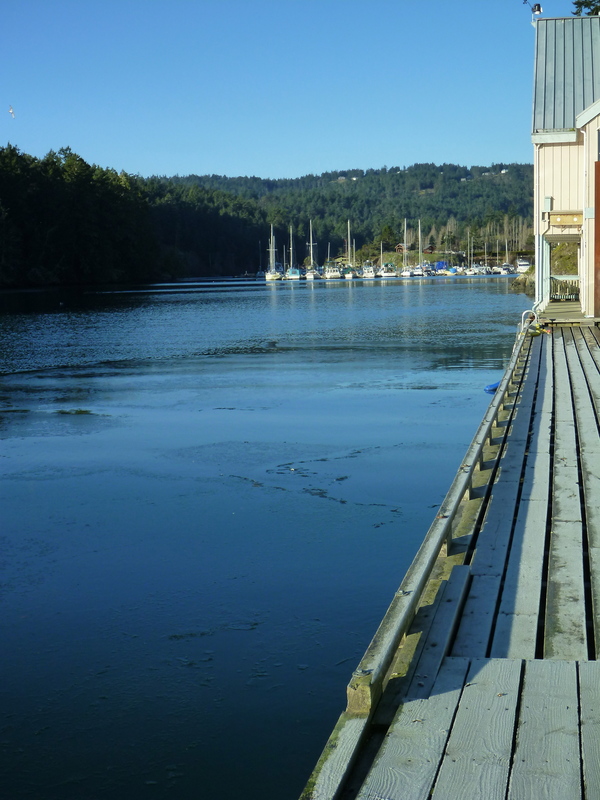 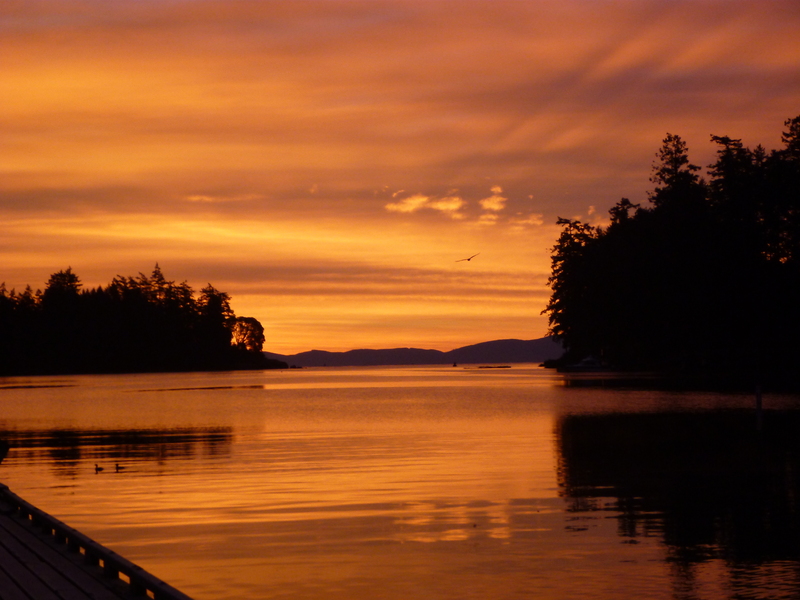 There is a thin layer of ice on the surface of Pedder Bay this morning (and a layer of frost on the dock).